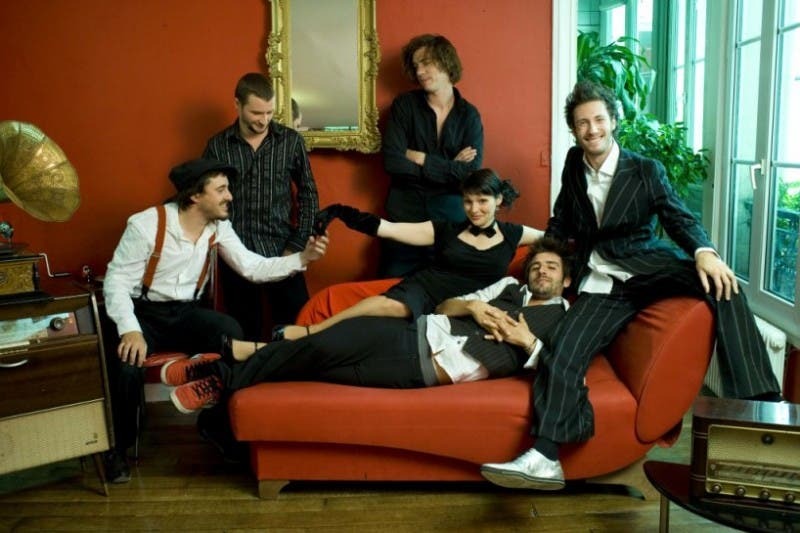 Caravan Palace is a French electro swing band based in Paris. The band’s influences include Django Reinhardt, Vitalic, Lionel Hampton, and Daft Punk. 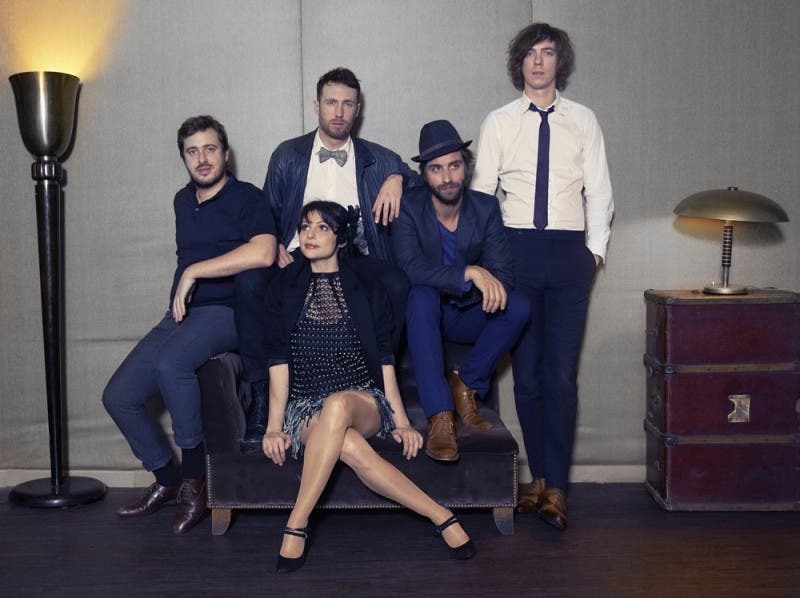 The band released their debut studio album, Caravan Palace, on the Wagram label in October 2008. The record charted in Switzerland, Belgium, and France, where it reached a peak position of number 11.